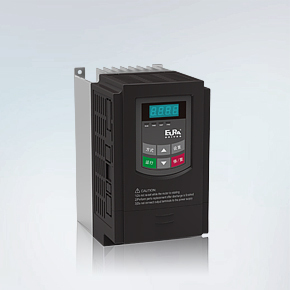 support functions such as full closed-loop, multi-stage position, gain switchover and interrupted position control. 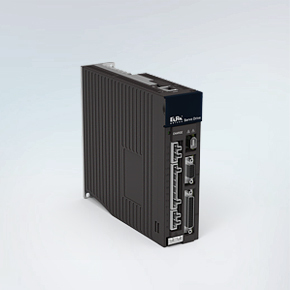 Integrate built-in PLC, support induction servo motor, bus function such as CANopen, EtherCAT. Support functions such as electronic CAM, gantry synchronic. Open heat sink, support VVVF, SVC control, built-in PTC function, and reliable protection for motor. 4G shock proof level, flexible installation from four directions. Apply for the humidity, dusty occasion with vibration and pump, fan industries. Energy efficiency can reach 98%, motor parameters auto-tuning function. IP55~IP67 Protection Level, can satisfy the vehicle’s requirement in different condition. Standard CAN communication interface, strong overload capacity. 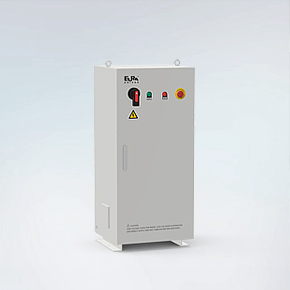 Eura drive all series products create extraordinary value with high-level performance and strong functions, that is great help for industry update and energy-saving. Eura drive provides full ranges of servo system products, which is widely and positively used in packaging, printing, machine tool and general industires. Products cover motion controller, servo drive, servo motor, all-in-one robot arm control system etc. and help the transformation and updating for intelligent manufacturing and robot industries. 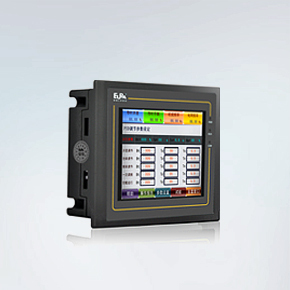 Automation products such as PLC, HMI, Bus card and PC/PLC, perfectly realize all kinds of control commands, support many kinds of communication protocols, and help to build new intelligent factory. Eura Drives appears on International equipment manufacturing exhibition in Hefei and Shanghai International Pump valve exhibition. 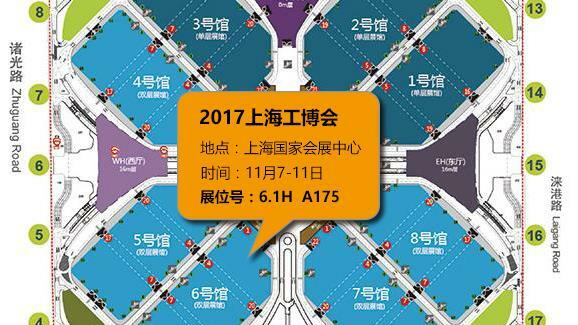 Eura Drives bring all series products to attend the 19th CIIF in Shanghai from 7th November to 11th November. 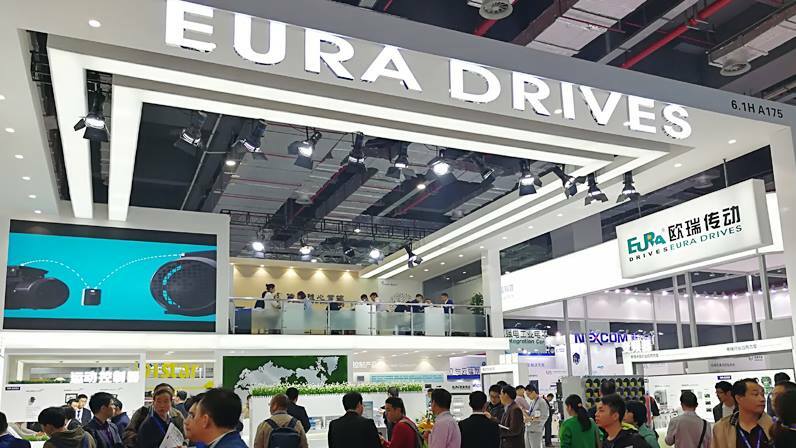 Eura Drives bring all series products to attend Shenzhen international automation fair in 2017. During the 20 anniversary activity of 《Modern Manufacturing》 Chinese version, Eura Drives’ “E2000 series inverter” wins “MM 20-year Innovation Drive Classic Product Award”. Eura Drives Electric CO., is identified as “Provincial enterprise technology center In Shandong”. 43 branch office, 200 service center in China. 1 branch office in Spain. solutions specially design for customers. Leading enterprise in industrial automation field. Copyright 2017 EURA DRIVES | All right reserved.